My name is Alyssa and I am a mom of two wonderful boys. I am also a wife to the best husband ever! 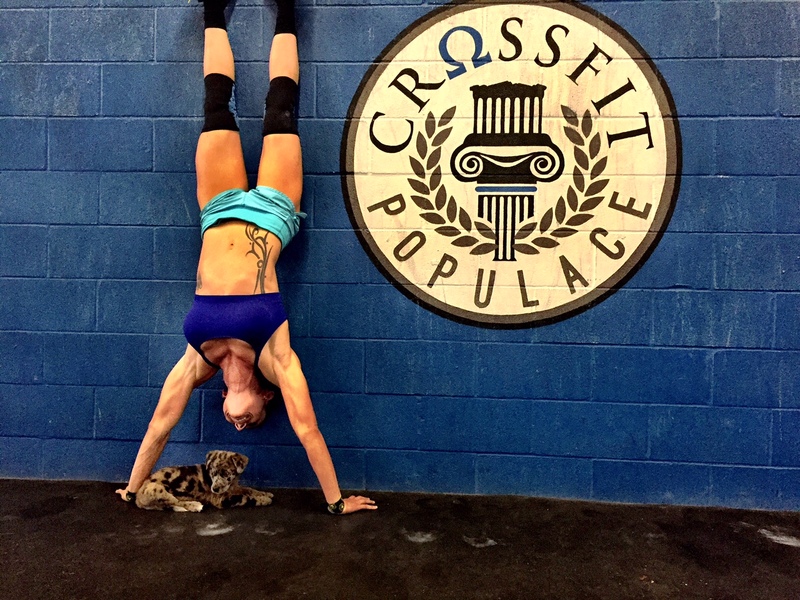 In 2015 I completed my first CrossFit Open and placed 145 in the South Region. Seeing that placement set something on fire inside of me to try to get to the top. I set back and reevaluated my training and nutrition. I knew I needed to train longer and harder and to do this I needed the right fuel. As a busy mom, and I know other moms can relate, it’s hard to find time for yourself! This is where 3fu3l comes into play in my life! It has all 3 macronutrients! I can take a serving of 3fu3l and 3carb and then be on my way to train for a 3-4 hour session. I don’t have to pack my kids applesauce packets anymore because I have everything I need in one protein shake! Also, with training two times a day for long periods I have to eat so many calories! I am a small female and I run out of hours in the day to eat all the food my body needs! I eat close to 300g of carbs in one day! With 3carb I can add it to my 3fu3l protein shakes and get a quick, good amount of carbs in. This makes my life so much easier!